The book has received some global attentions. Earlier, an award-winning journalist mentioned he has been in some horrible situations in his lifetime, but he can only fathom what the author during his cooperation has endured with. An online petition had received more than a hundred signatures for supporting the author also. 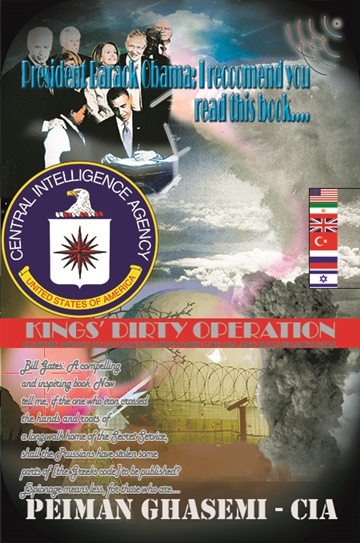 If you like to read about espionage stories, the book Kings’ Dirty Operation: Concise Memos of My Cooperation with the CIA and Illuminati’s Hell is a must-read.